Usually I am not a big fan of going in big show, march or any type of organised event, but during my time in Winnipeg I did like to go, taking my camera with me. 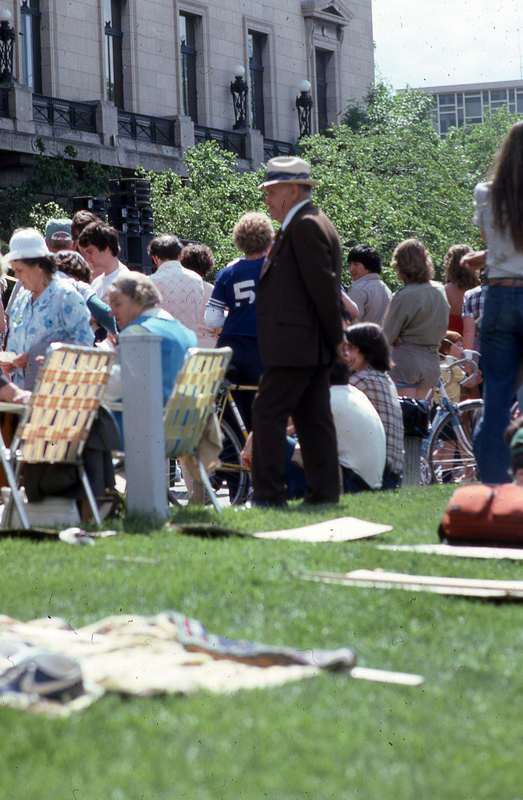 Most of these events reach a wide audience, either in style or age, here it was during a show in front of the Manitoba Parliament Building, after a peace walk that has brought together all kind of peoples. Cette entrée, publiée dans Photographie/photography par JMR-ART, est marquée Winnipeg. Mettre ce permalien en signet.